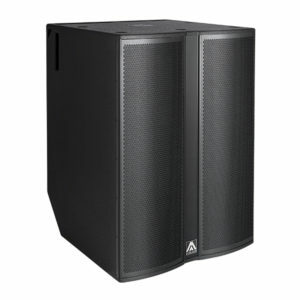 Professional Subwoofer systems, heavy engineering and extreme performance specifications giving unparalleled SPL levels and frequency response. 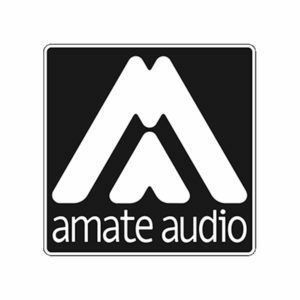 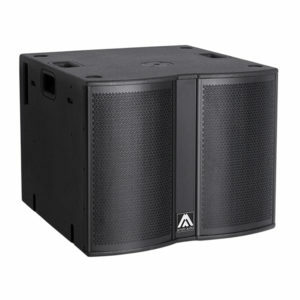 We have selected the high performance single and dual driver subwoofer systems of Amate Audio, suitable for use in a wide variety of situations where low end reinforcement or enhancement are required. 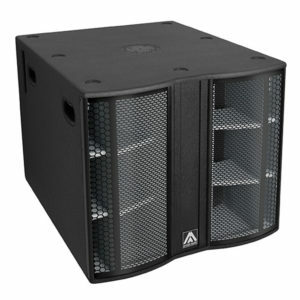 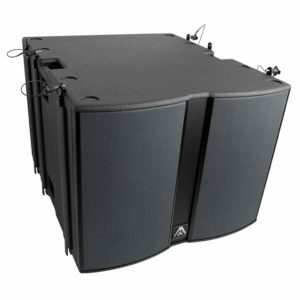 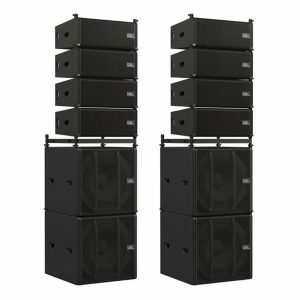 For installation or integration into a stage system or club, or for ground use in a line array setup, we offer several dual 18 inch subwoofer systems in both active and passive configurations alongside single woofer driver units in 15 inch and 18 inch specifications. 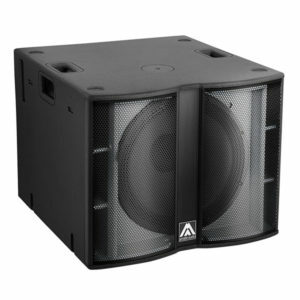 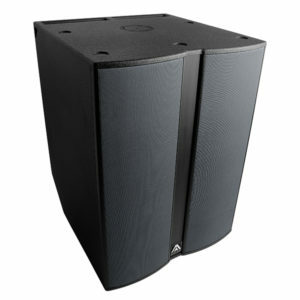 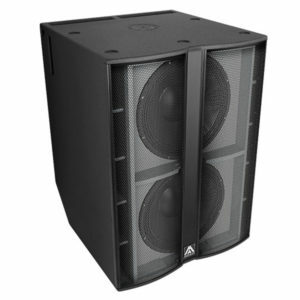 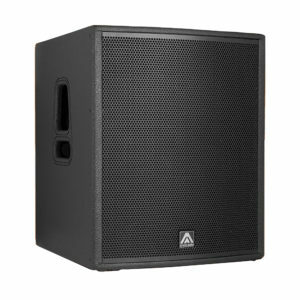 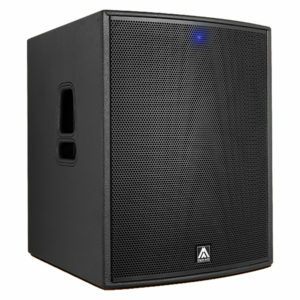 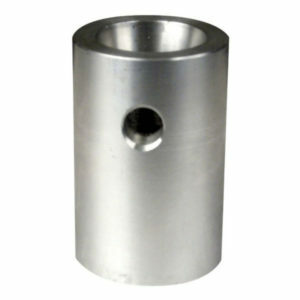 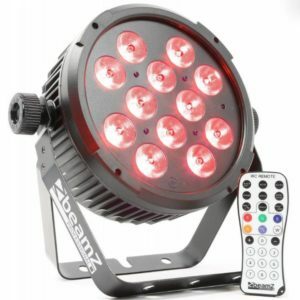 We also have several 21 inch systems for the ultimate in bass response. 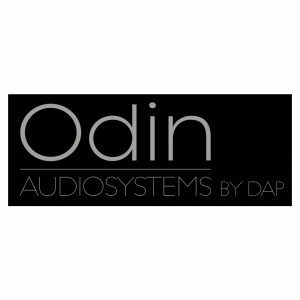 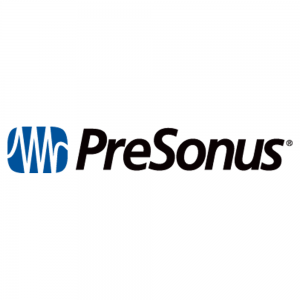 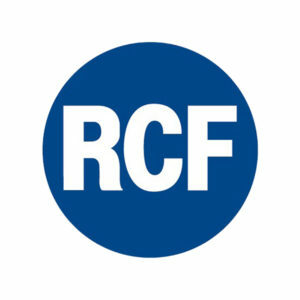 Our other high performance subwoofer selections from industry giant RCF, the unique Moose Sound, the ready to go systems of Odin Audio and the sophisticated PreSonus point source will cover all possible requirements.